| The only call you'll have to make! 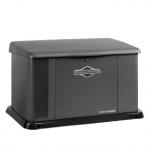 Our business has evolved over the years and Automatic Standby Generators have become a major focus. 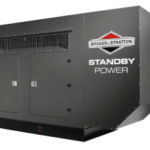 With Briggs and Stratton Standby Generators, we can offer our customers a complete line of automatic generator solutions that are custom designed for each unique application. We also offer generator repair and routine maintenance services provided by our factory trained technicians. 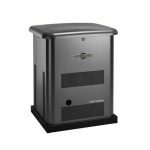 Please see our Generators page for complete details. Bullard Brothers, Inc. has also become passionately involved with Alternative and Renewable Energy solutions that include Solar PV, Solar Thermal, Geothermal, Biofuels and Energy Storage Solutions. As we strive to move towards “Energy Independence” in Michigan, and surrounding areas, we often find that an innovative combination of technologies must be employed. We have teamed up with many European and Domestic companies in our effort to provide our customers with a diverse portfolio of alternative and renewable energy products. 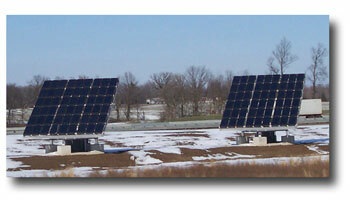 Please see our Alternative and Renewable Energy page for more information. Our service area encompasses the South-West Michigan area including; Battle Creek, Kalamazoo, Portage, Mattawan, Paw Paw, Marshall, Coldwater. See our Contact Us page for a complete list of our service areas. 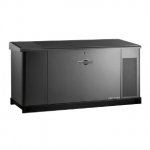 Contact Us for a free in home generator estimate today!